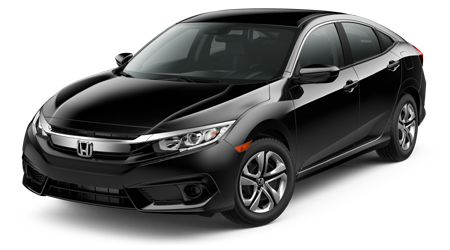 Think you know the Honda Civic? 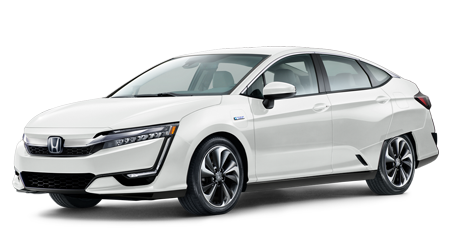 Think again, because the last version you were in was most likely nothing like the all- Civic. Introduced in 1972, this sedan has made its mark in dependability, value, and style. 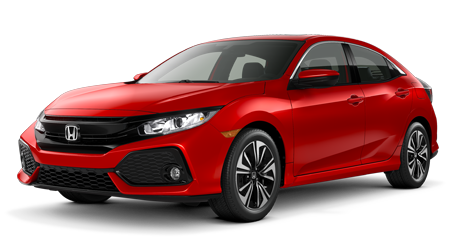 With 2016 marking the tenth generation of the ever-popular model, head to Saratoga Honda for a firsthand look at the all-new 2016 Honda Civic near Queensbury. 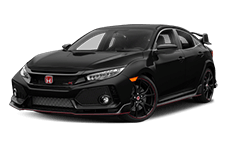 The new Civic gives you the choice of a 2.0L DOHC 1-VTEC engine that uses four cylinders to crank out 158 horsepower, or a turbocharged 1.5L direct-injection engine that generates 174 horsepower. 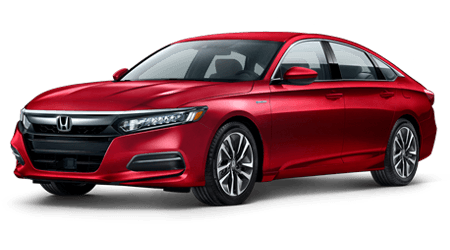 The single-scroll turbocharger is the first turbo engine Honda has ever put in a car and pumps up to 16.5 psi of power and 162 pound-feet of torque. It goes from zero to 60 in just 6.8 seconds, giving all the more reason to experience it for yourself. 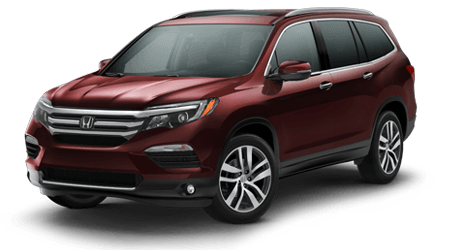 The 2.0L non-turbo model uses a Continuously Variable Transmission that boosts fuel economy to an impressive 31 mpg city and 41 mpg highway*. 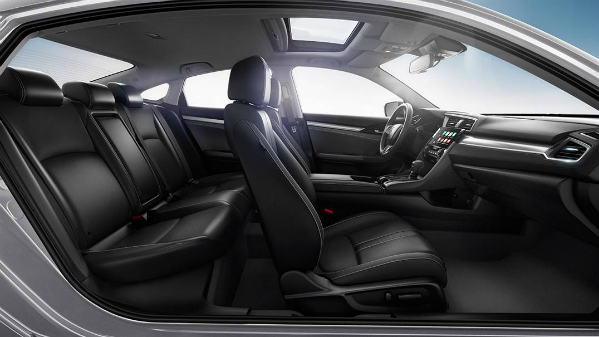 Step inside to the chic 2016 Honda Civic, with its available heated form-fitted seats and a new cabin layout that gives everyone enough room to stretch out. 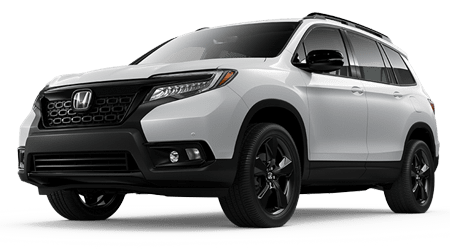 In addition to space, your passengers will appreciate the dual-zone climate control system with separate temperature settings for the driver and front passenger. The Tech Center is a futuristic control center that puts everything at your fingertips. 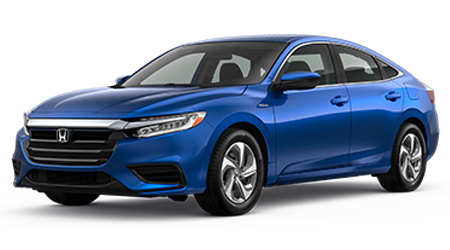 New for 2016 and exclusive to the Honda brand are Apple CarPlay® and Android Auto™, which allow Queensbury area drivers to access smartphone features on the Honda Civic's Display Audio touch-screen. 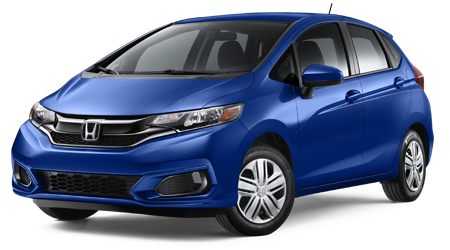 Occupant protection is the Civic's top concern, and the 2016 models have 30 years of Honda safety research on their side. 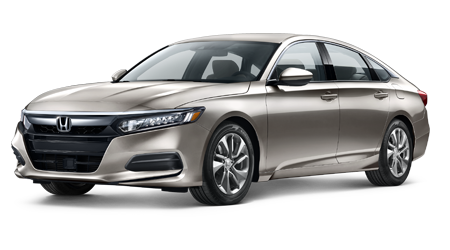 It starts with the exclusive Advanced Compatibility Engineering (ACE™) Body Structure, which diverts crash energy away from the driver and passenger. 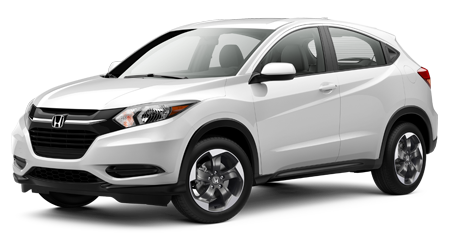 With Honda's ACE™ construction, the “safety cage” is expanded to include all the occupants. 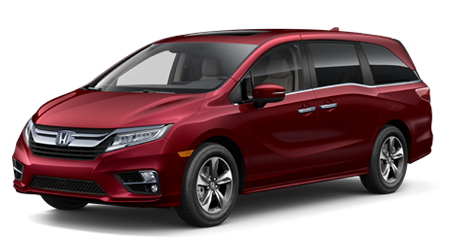 It also offers dual-stage smart airbags and headrests that yield in a collision. 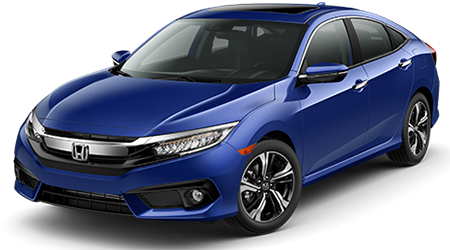 With so many innovations, the 2016 Honda Civic is among the safest vehicles on the market,and it’s waiting for you at our Honda dealer serving Queensbury. 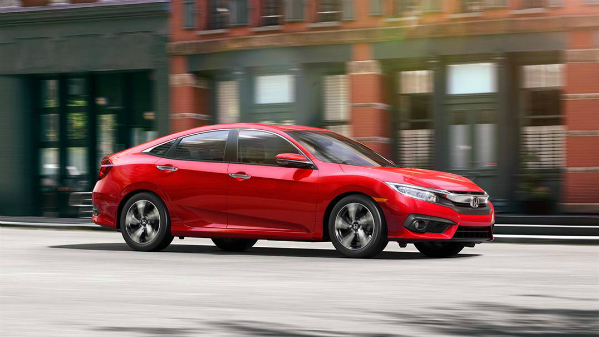 Come check out the new Civic in all the different trim levels and colors for 2016. 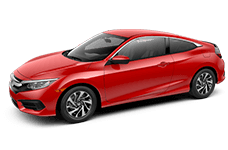 We have been selling and servicing the Honda Civic for decades, and when you shop with us, your satisfaction means a great deal. 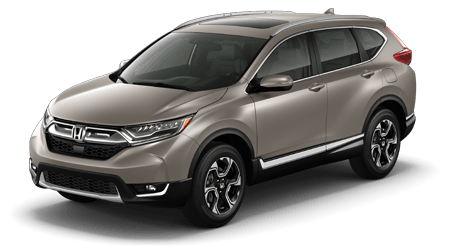 Visit Saratoga Honda and say hello! 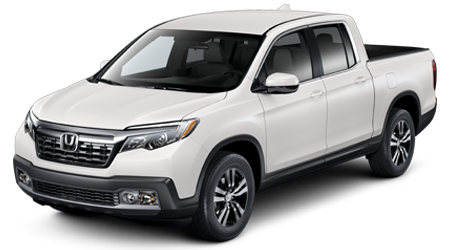 **For more information, visit Kelley Blue Book’s KBB.com. Kelley Blue Book is a registered trademark of Kelley Blue Book Co,. Inc.